I need a challenging and supportive community in which to develop my character. 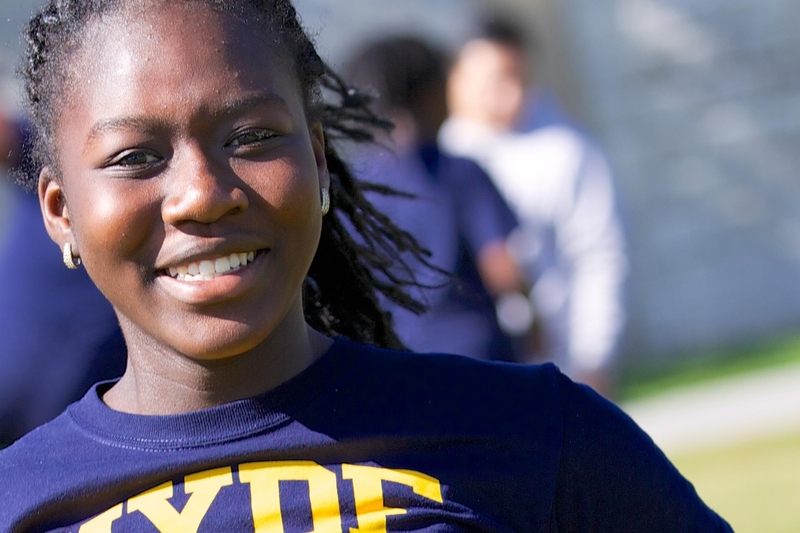 Hyde Leadership Charter School’s mission is to develop the deeper character and unique potential of each student. 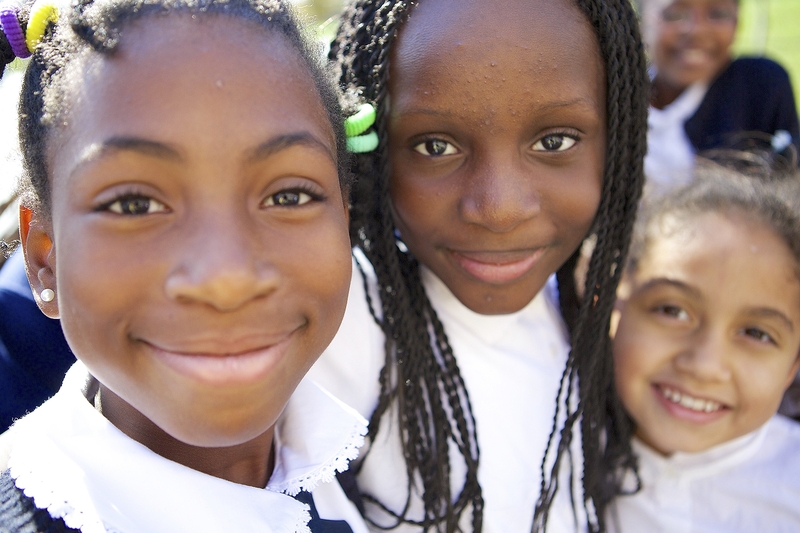 Using the Hyde process of Family-Based Character Education, Hyde will unite students, families, and teachers in helping each child achieve his or her best. 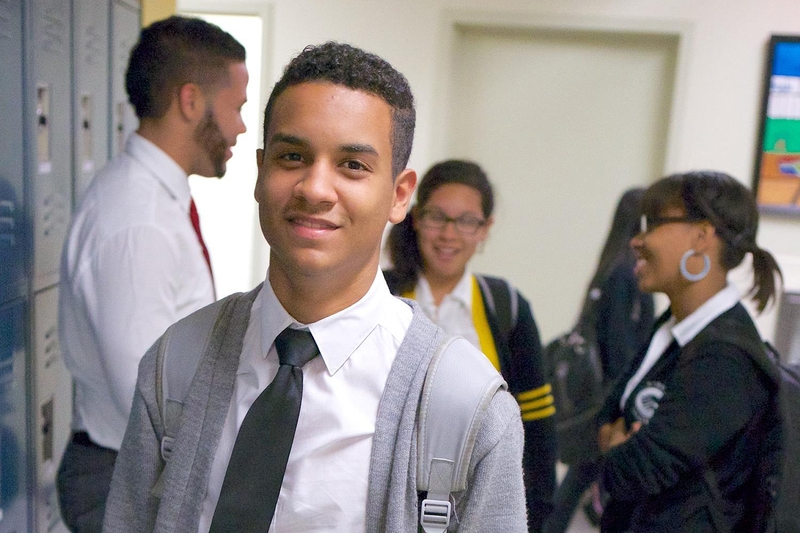 Rigorous learning attitudes, leadership skills, and a social conscience lay the foundation for success in college and fulfillment in life. 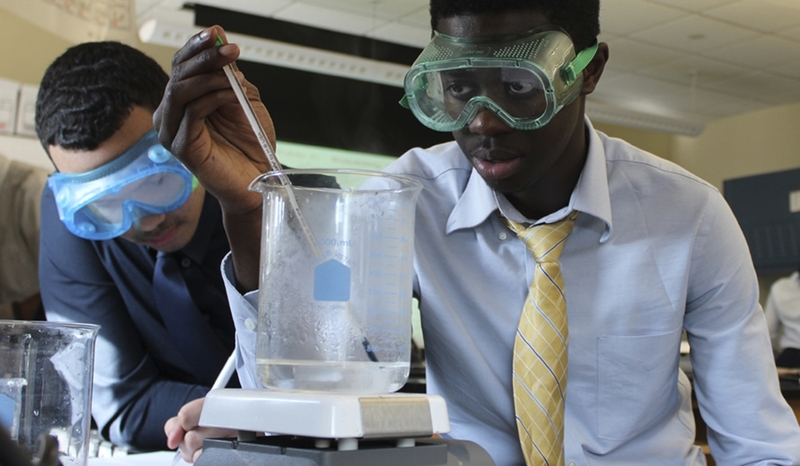 of Hyde students graduate from high school each year in a school district where only 47% of students do the same.